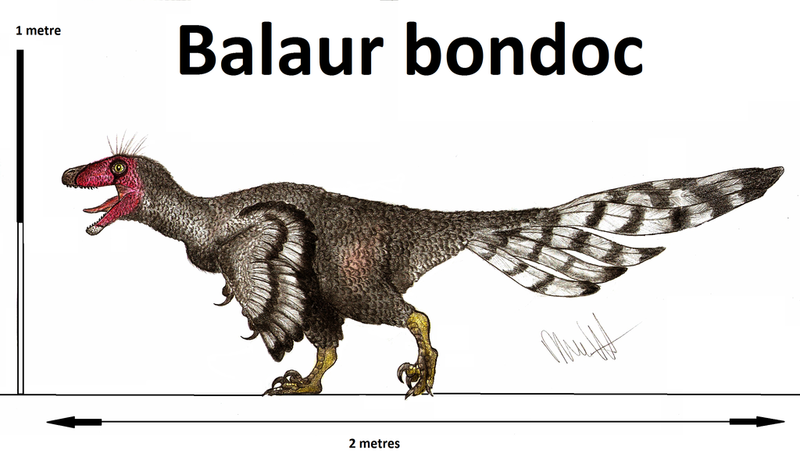 An interesting fact about Balaur was that this dinosaur was approximately 3 feet long and weighed around 25 pounds. 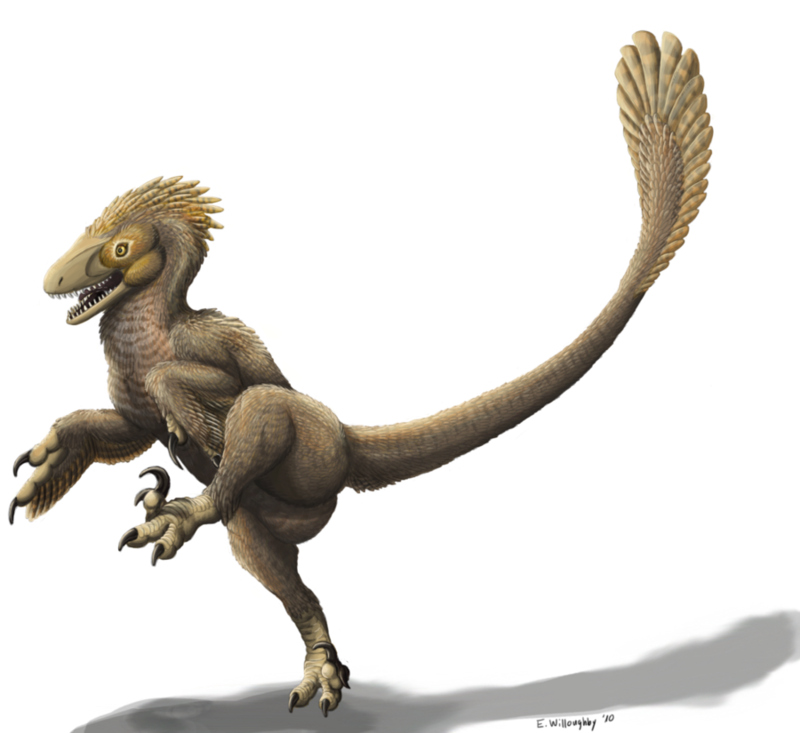 It is a raptor, but has some usual features that distinguish it from most other raptors. 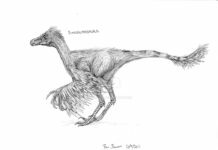 For instance, most raptors had one over sized claw on their back feet—presumably used for slashing prey—but Balaur had two on each foot. 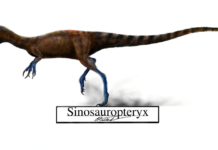 It also had a lower center of gravity. 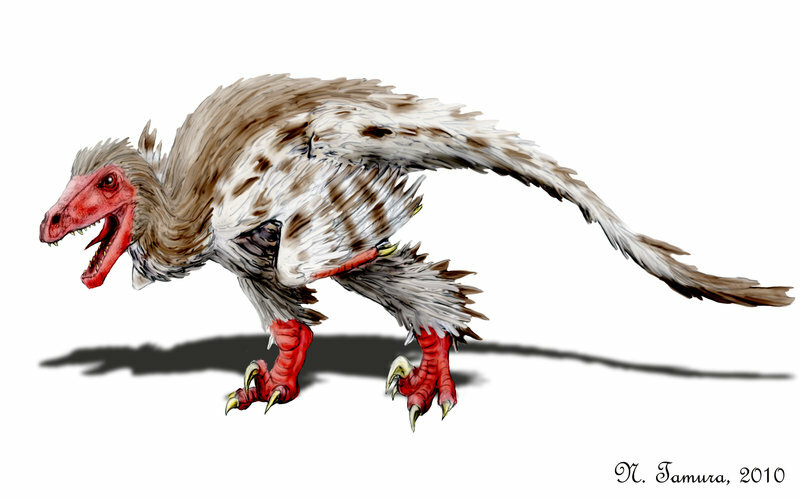 One that was much more muscular than other types of raptors. 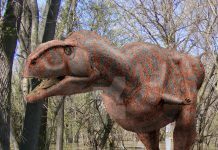 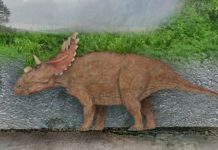 This may have given it an advantage while hunting larger prey, especially if this dinosaur hunted these larger animals while in packs. 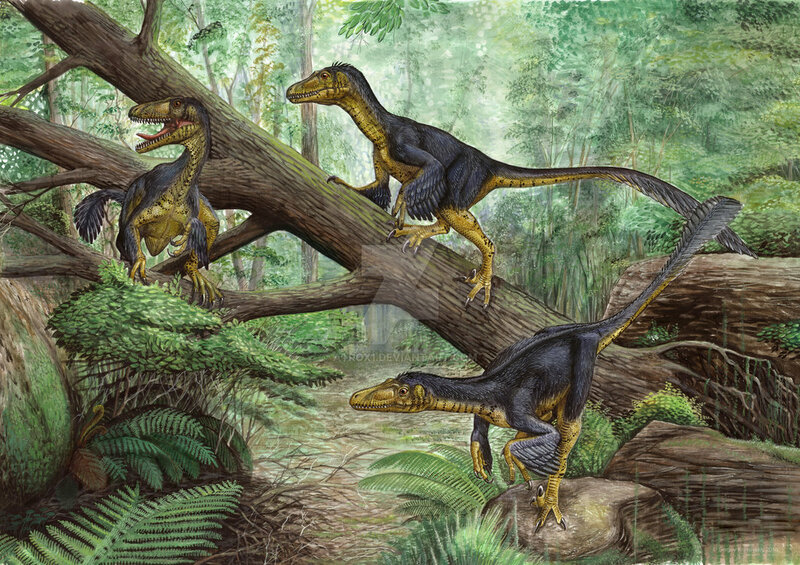 Paleontologists believe that these adaptations happened as a result of this dinosaur being an island dweller. 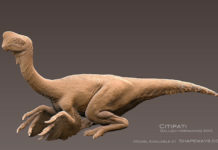 It has been shown that dinosaurs which evolve on islands begin to develop some strange characteristics. 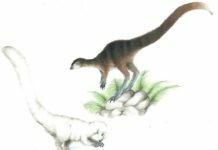 This is because there are limited species of fauna and flora on an island, and therefore dinosaurs have to evolve in whatever way they can to adapt to their environment.